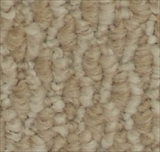 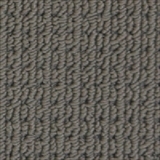 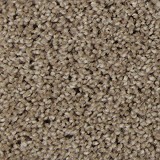 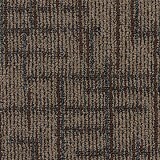 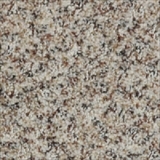 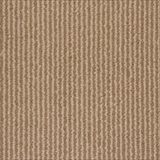 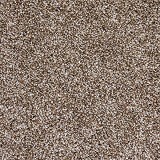 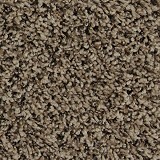 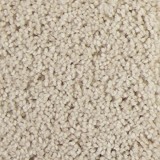 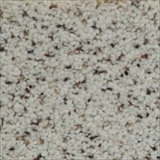 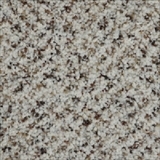 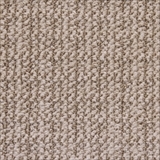 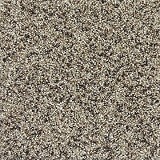 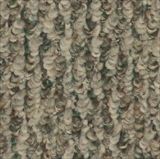 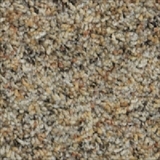 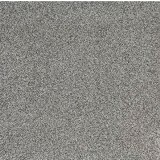 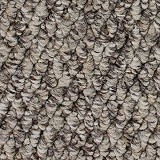 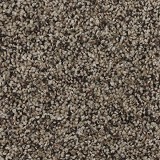 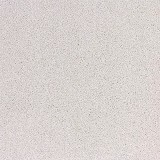 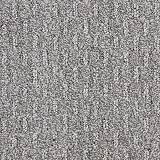 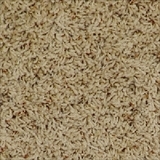 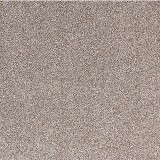 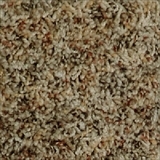 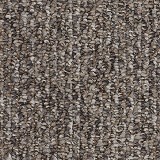 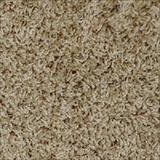 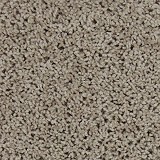 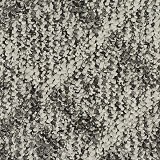 Southwind Carpet Mills Carpet - Save 30-60% - Order & Save Today! 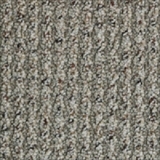 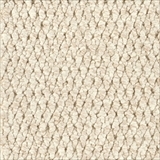 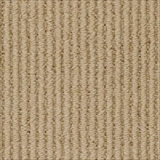 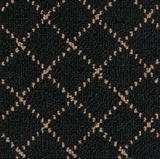 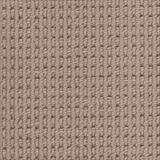 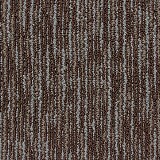 Explore Southwind Carpet Mills Carpet Collection styles! 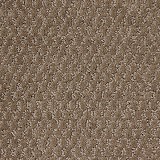 Order Southwind Carpet Today and Save! 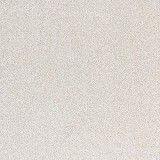 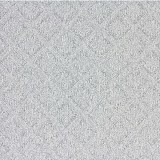 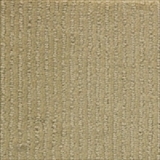 Southwind carpets bring unique designer styling and durable construction solutions to your home or office. 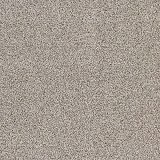 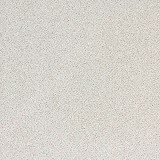 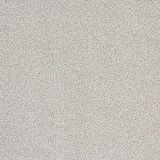 Southwind Carpets supply a full spectrum of carpet colors and styles for residential and light commercial carpet installations. 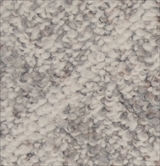 American Carpet Wholesalers supplies customers with access to this extensive line of nylon and polyester carpet at the lowest possible prices! 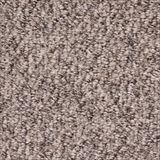 What better place to find affordable high fashion carpeting than American Carpet Wholesalers, The low price leader of Southwind Carpets! 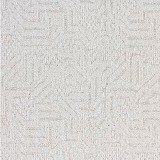 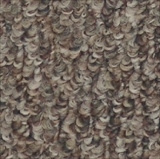 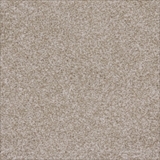 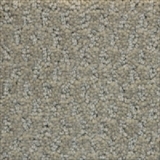 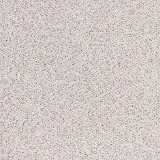 Buy Southwind Carpet Mills Carpet Collection Today at ACWG for 30-60% Savings!